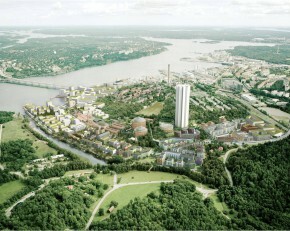 Stockholm has strong green credentials, ranking number two in Europe on the Siemens index and also aspiring to achieve carbon neutrality by 2050. When the Brookings Institute conducted research on the 200 largest metropolitan economies around the globe, Stockholm was one of four. Copenhagen is famous for its high rates of cycling commuters (close to 40%) but Copenhagen is more than jusr people in suits on bikes. The green credentials are world class. 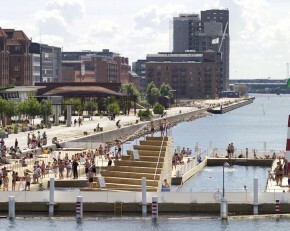 Copenhagen ranked number one in Europe on the Siemens Greenest City Index and. 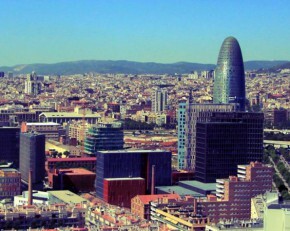 Barcelona is among Europe's top Smart Cities. Global consultancy IDC has been conducting rankings of smart cities in Spain for the past two years, and Barcelona scored highest in Spain in their most recent ranking. Barcelona is doing so many things well that.